FancyBoys are the world’s first premium shirt stays that keep your shirt tucked in ALL DAY! Here’s how. Once they’re on, you’ll barely notice them. And no one else will either, unless they’re IN your pants. [SERIOUS] After 5 minutes, you won’t feel them there.  FancyBoys are made from premium low-friction fabric. Ultra-comfortable and long lasting. FancyBoys are one size fits all and adjustable. Some will find they like to wear them tight for that pressed, freshly ironed look while others will prefer a more relaxed fit. FancyBoys hold with soft grips that easily attach. We spent a lot of time to find the perfect grips that hold securely and wont fall off while you're wearing them. Deals. Giveaways. Holiday price drops.